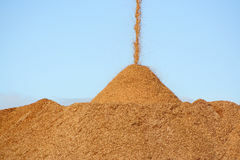 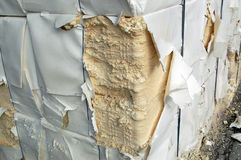 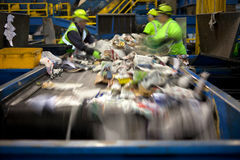 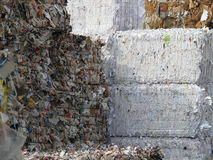 Paper and pulp mill - Recycle paper. 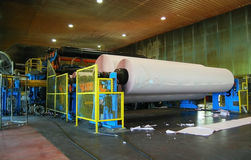 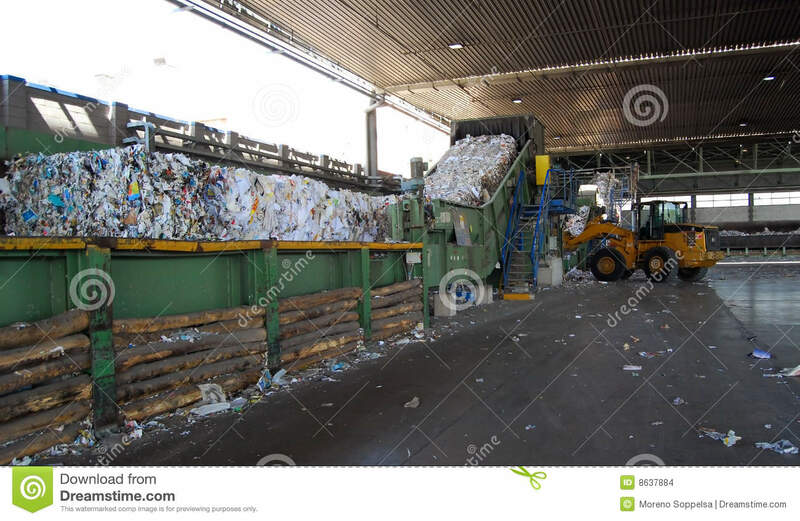 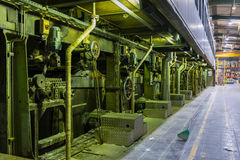 Paper and pulp mill - This machine recycle paper for newspapers. 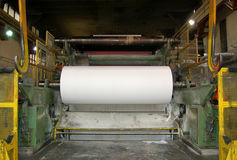 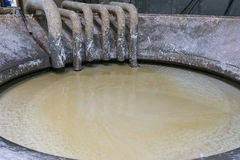 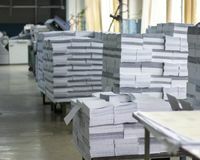 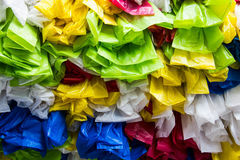 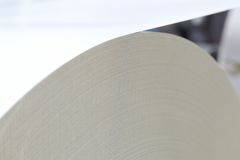 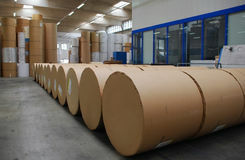 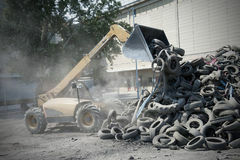 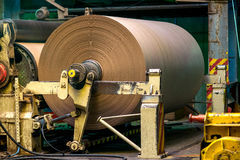 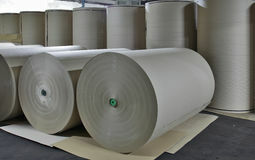 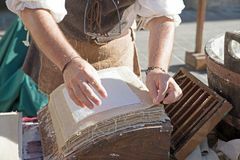 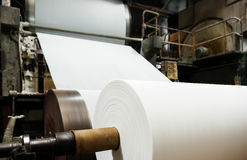 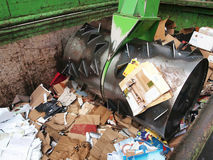 The Fourdrinier accomplishes all the steps needed to transform a source of recycled paper into a final paper product. 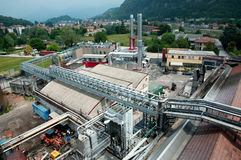 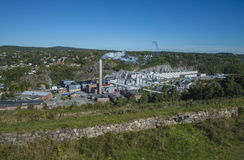 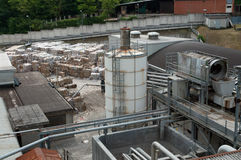 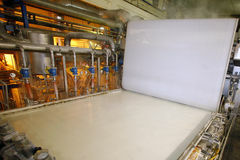 In this factory all the fibrous raw material is produced by two de–inking plants that recycle waste paper. 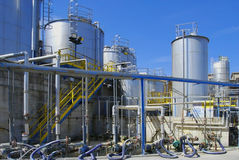 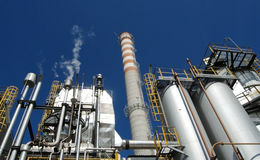 50% of all the plant’s energy requirements is produced autonomously on site by two conventional boilers and relevant turbines.